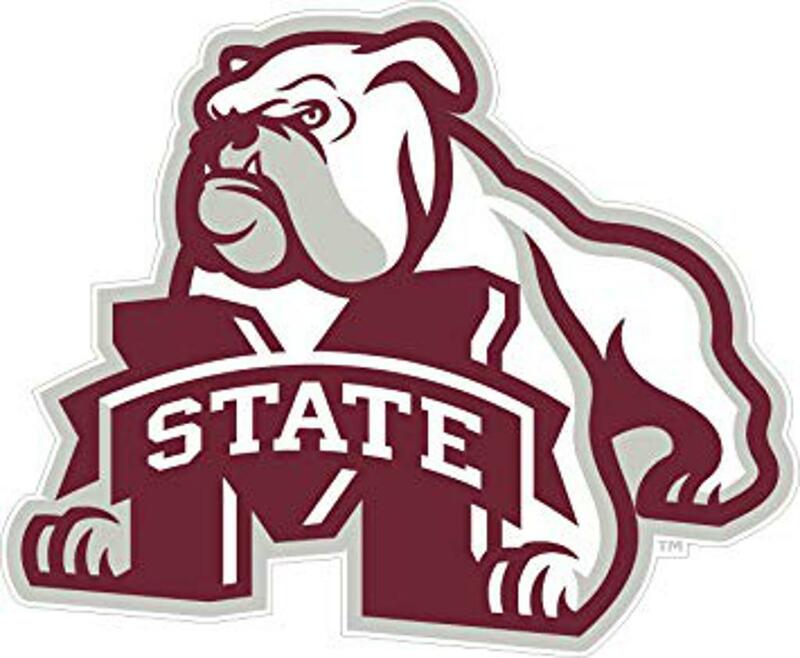 Tennessee defeated Mississippi State on Saturday in Starkville 67-0. Traveling with a 25 man roster due to no second match, the Vols played 5 freshmen and 12 sophomores in the decisive victory. During the first 20 minutes the Vols had to withstand an aggressive forward attack from the sizable Bulldogs. A well earned try just before the half and then two more within the first 5 minutes of the second half extended the lead and seemed to change the complexion of the game. A flurry of tries in the final 10 minutes produced a final score that probably wasn’t indicative of the competitiveness of the prior 70 minutes. 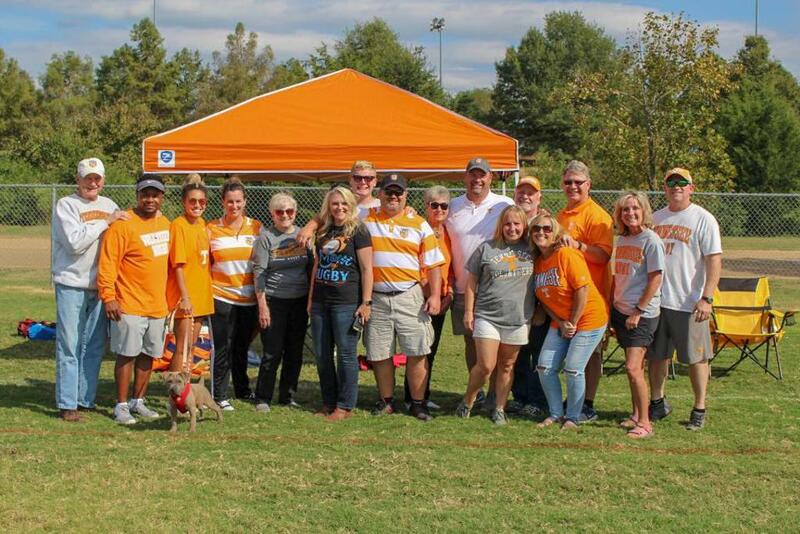 Once again our fans and supporters traveled in force to cheer on the Vols and its greatly appreciated. 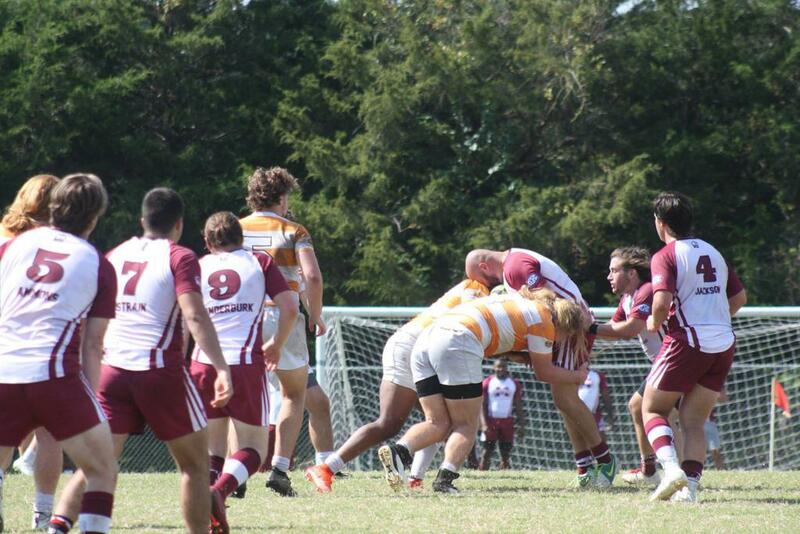 Looking forward to seeing everyone on October 27 at the Tennessee Rugby Park as we play Ole Miss and celebrate Family, Senior and Prospects Day for UT Rugby.